Here is a recent photo from Isabelle’s 3rd watch me grow session. 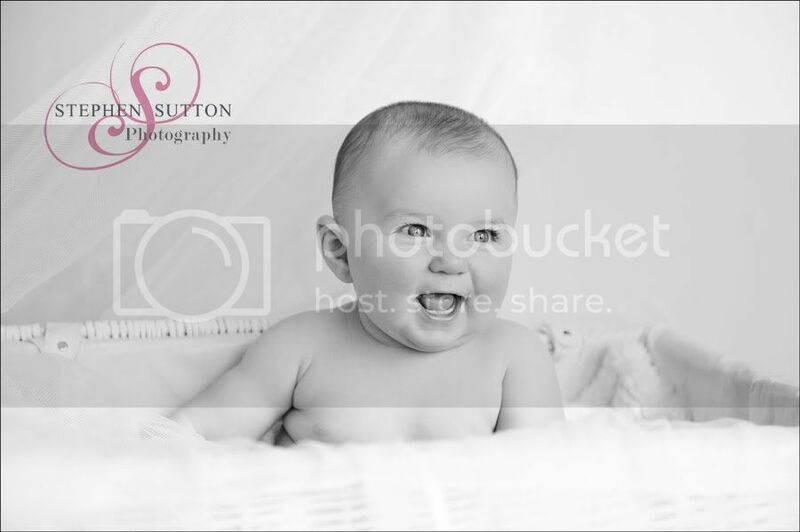 Throughout a 12 month period she will visit the studio 4 times and each time we will capture the changes that are happening over the first year of her life, photographs that will become even more valuable and precious with time. Please feel free to drop in to our Studio on Eastgate street Stafford or call us on 01785 601140 to book you baby in for this fabulous offer. For only £35.00 we will not only photography your baby 4 times over the year but you will also receive x1 10×8 print absolutely free of charge from each session. The watch me grow package also make a great gift for a friend with a new baby or even a christening gift.